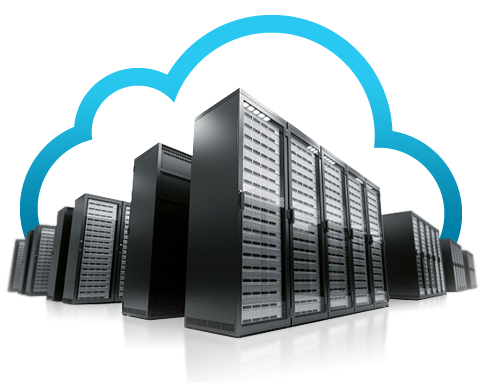 Our web hosting packages have all the services and capacity you need. You'll get a real domain with data storage and bandwidth that can handle any business requirement. Domain name management, business email, hosting, programming, and design professionals all in one place. Domain name registration or domain transfer from your current provider. We're here to assist you with email aliases, forwarding, shared inboxes, and more.